Manchester United need to strengthen their attack this winter. It’s claimed by British media that Manchester United are willing to make 90 million euros offer for Douglas Costa. 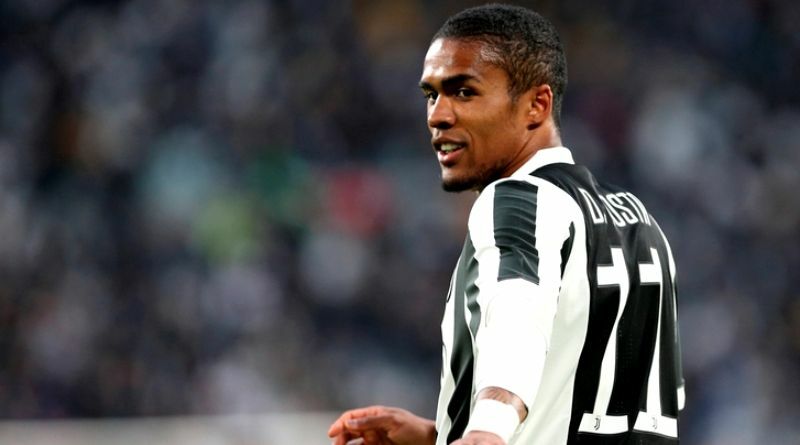 The Brazil international joined Juventus from Bayern Munich for a fee in the region of 40 million euros in July 2018. His contract expires in the summer of 2022. Costa made 50 appearances across all competitions for Juventus, scoring six goals and supplying 14 assists in return. As a member of Brazil national football team, Costa won 29 caps and he scored three goals. The report claims that Manchester United manager has extensively scouted Costa and is considering a move for the winger. José Mourinho is a long term admirer of Costa and believes he can get the most out of the Brazil international. Juventus are not in a position where they need to sell and would like to keep hold of the winger, but right offer may force the club to consider a deal.